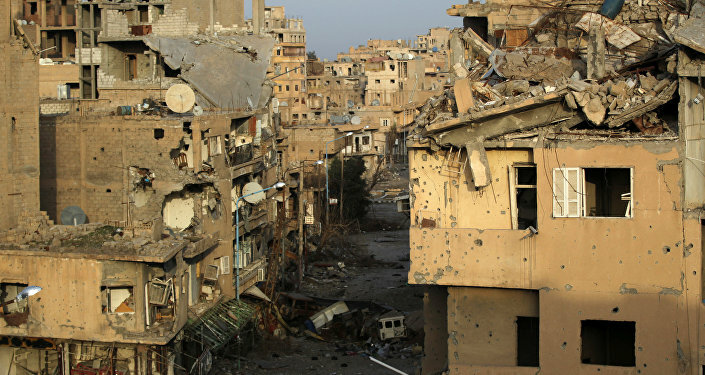 Daesh* terrorists attacked the Syrian Army positions shortly after a coalition airstrike in north-eastern Deir ez-Zor province on Saturday, Syrian Arab News Agency (SANA) reports. According to SANA, most of the terrorists who launched the attack were fleeing the village of Baguz, which was destroyed by the Syrian Army. 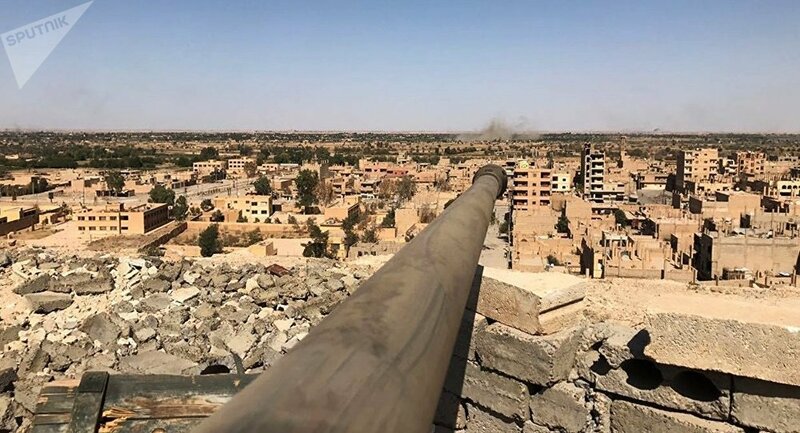 The attack came hours after a Syrian military source told Sputnik on Sunday that the US-led international coalition had carried out an airstrike on an army artillery mount located near the eastern Syrian city of Abu Kamal. "At around 23:30 local time [Saturday, 21:30 Saturday GMT] the aircraft of the international coalition conducted an airstrike on the artillery mount of our forces operating in As Sukkariya region to the west of Abu Kamal… As a result of the airstrike, the mount was destroyed and two servicemen were injured," the source said. In June 2018, SANA reported that the international coalition's air force had bombed Syrian Army positions in the settlement of al-Hari in Deir ez-Zor province, south-east of Al-Bukemal. The Pentagon rejected the report. The Saturday strike was launched as the US was preparing to withdraw its ground forces from Syria, a move that was announced in December by US President Donald Trump, who claimed that Daesh had been defeated in the Arab country.